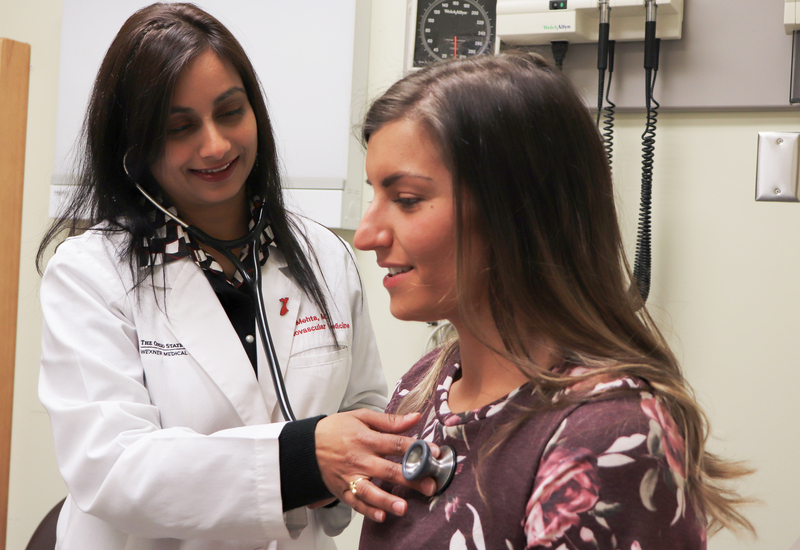 Cardiologist Dr. Laxmi Mehta examines a patient at The Ohio State University Wexner Medical Center. She worked with the American Heart Association to author the first scientific statement about breast cancer and heart disease. 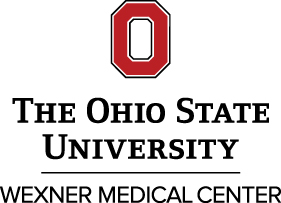 (COLUMBUS, Ohio) – Heart disease and breast cancer are two of the most prevalent diseases among women in the United States. Heart disease, the number one killer of women, is responsible for one in three deaths, while a staggering one in eight women develops invasive breast cancer in her lifetime. You might not realize these two major threats to women’s health are connected. The American Heart Association has released the first scientific statement about the two diseases, calling for more research and collaboration between the fields of oncology and cardiology to treat and prevent both diseases. Dr. Mehta hopes the scientific statement will prompt the medical community to work together to more closely screen cancer patients for heart disease and do more to protect their heart health during and after treatment. The link between breast cancer and heart disease begins with some common risk factors such as obesity and sedentary lifestyle. Women who follow the American Heart Association’s recommendations for a healthy lifestyle are not only more likely to keep their heart healthy, they’re also less likely to develop breast cancer. “Things like staying active, eating a heart healthy diet, maintaining a healthy weight and avoiding smoking are all important to preventing both diseases from developing,” said Dr. Mehta. Tonda Gonce enjoys a heart healthy snack with her son, Cameron. After surviving both breast cancer and heart disease, she has made lifestyle changes to prevent the recurrence of both diseases. 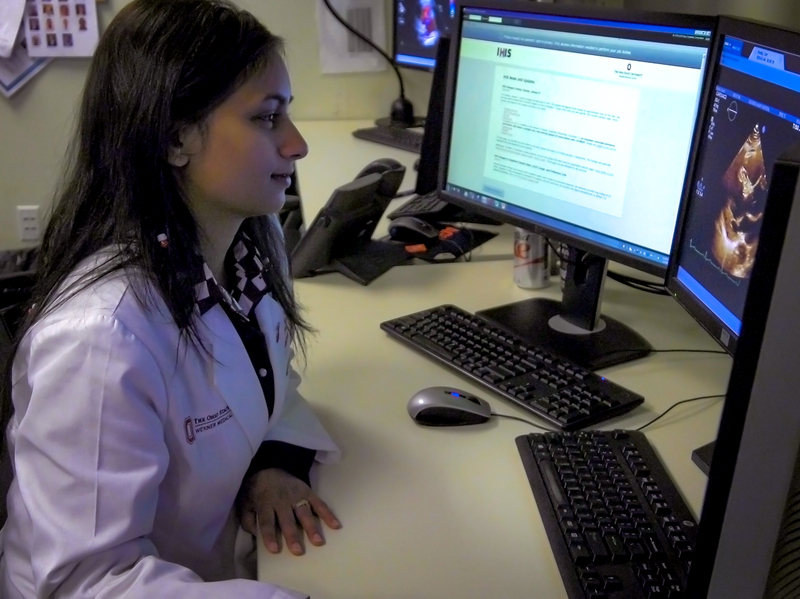 Dr. Laxmi Mehta reviews an echocardiogram at The Ohio State Wexner Medical Center. She is calling for more research and collaboration to examine the link between heart disease and breast cancer to develop new treatments and preventative measures. 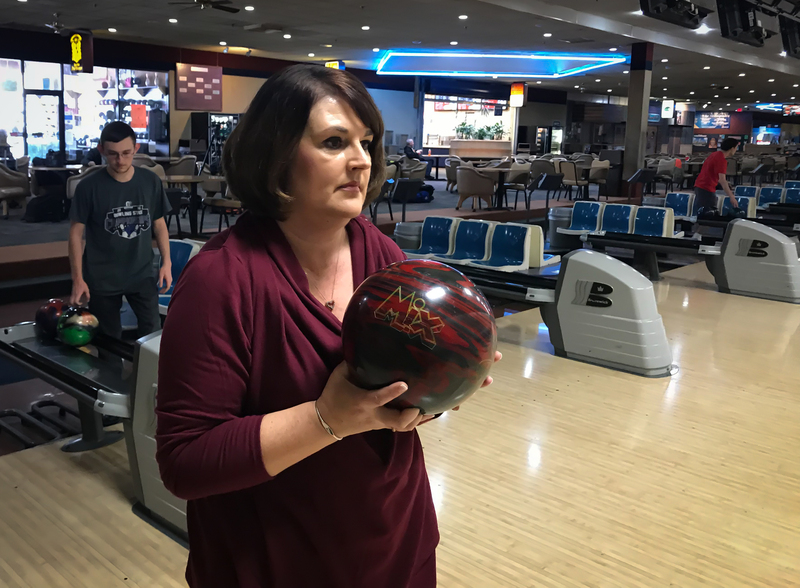 After her breast cancer treatment led to heart disease, Tonya Gonce had a stent implanted and began living a more active lifestyle, which includes bowling. Experts say exercise and a heart healthy diet can help prevent both diseases from developing.